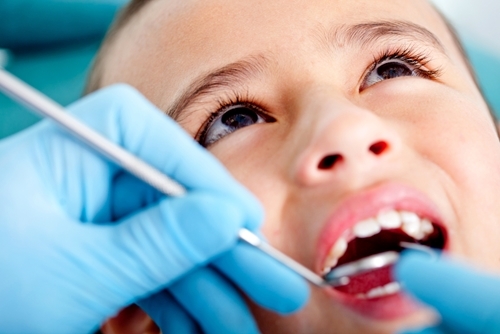 Here are a few of the key elements to focus on when teaching children good oral hygiene. 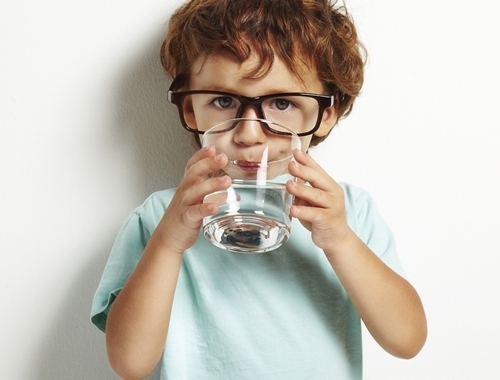 Drinking plenty of water helps to rinse away bad bacteria and food remnants that can accumulate in between teeth and gums and later develop into plaque. 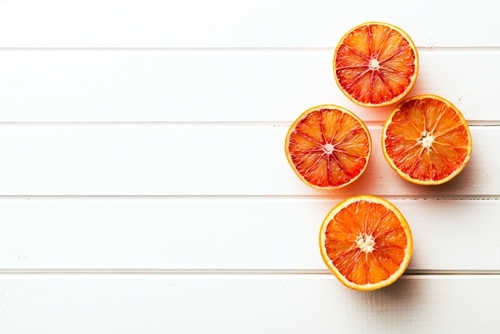 Vitamin C is a critical part of your child’s overall and dental health. 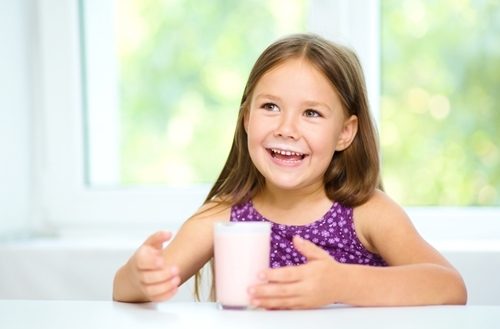 There are a number of elements and food groups that you should be aware of when it comes to creating a well-balanced, tooth-healthy diet for your kids. 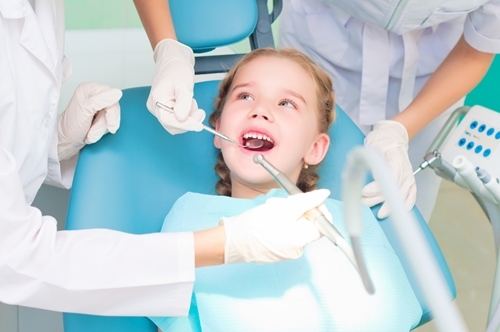 Scheduling an orthodontic appointment for your child at as early as age six and seven can help prevent issues from flaring up down the line. 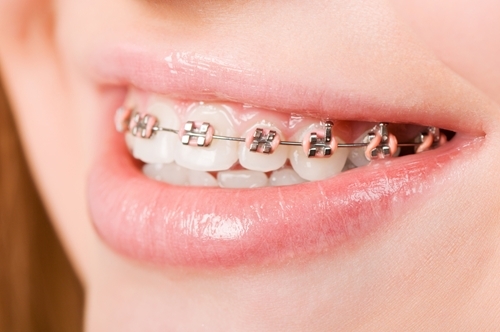 Here are two common treatment techniques for kids with orthodontic issues.